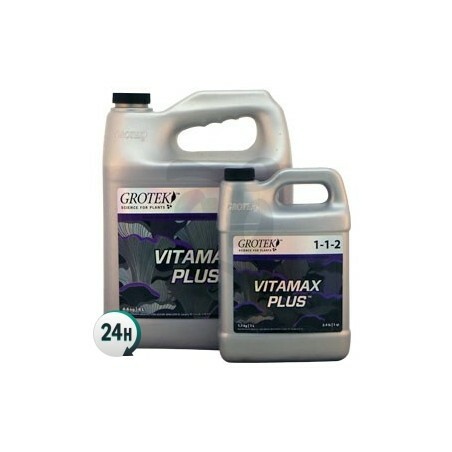 Vitamix Plus by Grotek is a combination of macro and micro-nutrients that’ll give your plants the energy they need to grow and flower as strong as possible. It’s used throughout their entire life cycle. 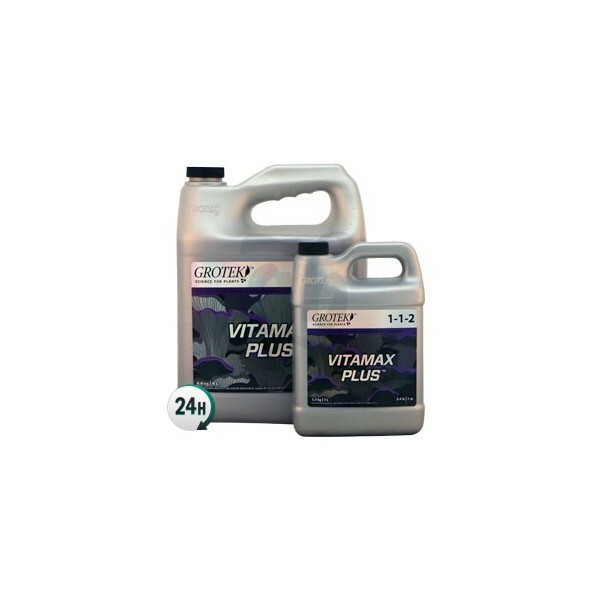 Vitamix Plus by Grotek is an additive that contains micro-nutrients and macro-nutrients that improve both the growth and the flowering periods. 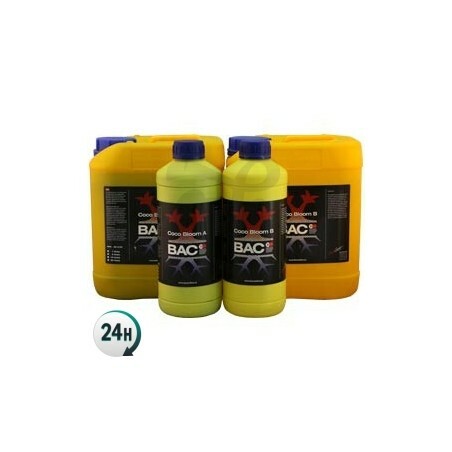 It gives your plants an enormous amount of essential ingredients that they use to synthesize all kinds of molecules. 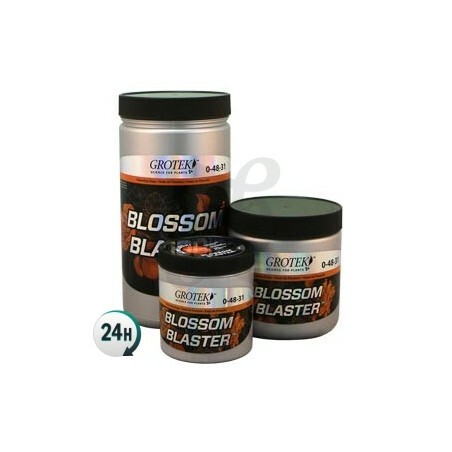 This allows your plants to deal with various different factors that produce stress and easily fight them off. With Vitamax Plus your plants will easily be able to deal with hotter and colder temperatures, allowing them to fight off fungi as well as drought and other extreme climatic situations. They’ll also be able to absorb a larger quantity of nutrients, which means that you’ll probably need to feed them more too, using Solo Tek grow during the growth period and Solo Tek Bloom during the flowering period. You can use it in automatic watering systems thanks to its 100% dissolvable ingredients. 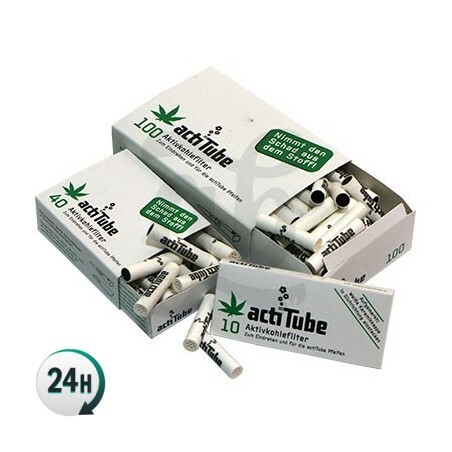 It can be used in both hydro and peat substrates. Consult Grotek’s full fertilizing chart in order to use professional measurements and get professional results. During the growth period you should add around 2.5ml per liter of water alongside the other nutrients that you need to give them that particular week. WARNING! Grotek has drastically renewed its line of nutrients and has also formulated new compositions for the entire range of products, even changing the name of some of them. VITAMAX PLUS keeps its name and its efficiency but with an updated design. Excel3nte servicio y muy rapido,repetiremos!